NEW YORK TIMES BESTSELLER • Savor the magic of the season in a Christmas novel filled with warmth, humor, the promise of love, and a dash of unexpected adventure. At first they drive in silence, but forced into close quarters Ashley and Dash can't help but open up. Not only do they find they have a lot in common, but there's even a spark of romance in the air. Their feelings catch them off guard—never before has either been so excited about a first meeting. But the two are in for more twists and turns along the way as they rescue a lost puppy, run into petty thieves, and even get caught up in a case of mistaken identity. Though Ashley and Dash may never reach Seattle in time for Christmas, the season is still full of surprises—and their greatest wishes may yet come true. 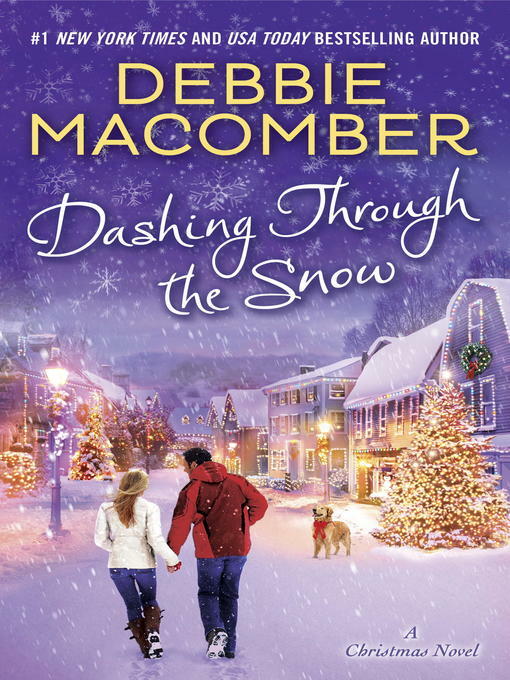 This ebook edition features an excerpt from Debbie Macomber's Any Dream Will Do.